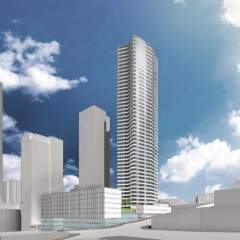 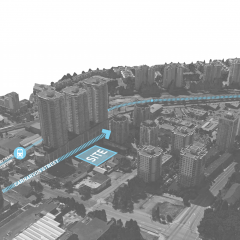 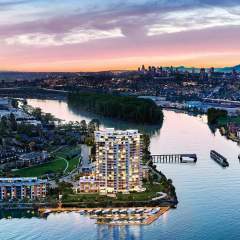 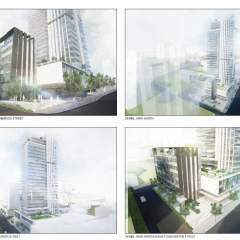 618 Carnarvon by Skyllen Pacific is a new 33 storey condo and townhouse development located in the heart of New Westminster. 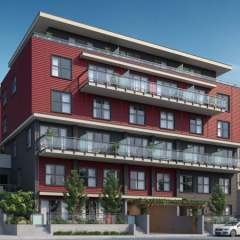 This project will offer 262 contemporary studio, one, two, and three bedroom homes and townhomes. 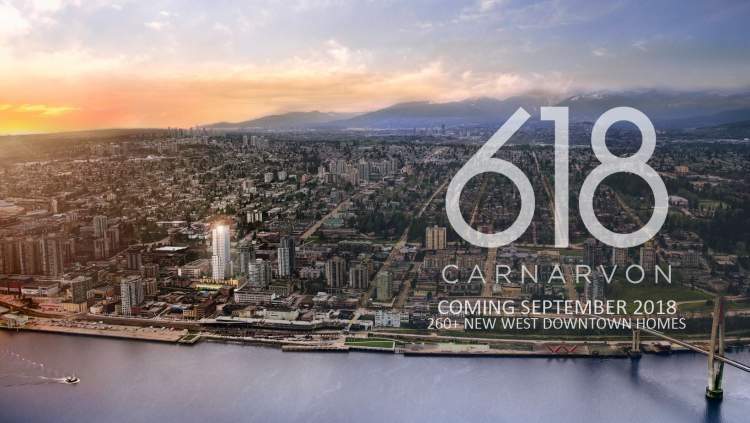 Situated on the corner of Sixth and Carnarvon with stunning panoramic views, minutes from two SkyTrain stations, and surrounded by boundless amenities, 618 Carnarvon provides an enriched, connected way of life.